button on top, attached with a Silver thread. The hallmark is featured on the front. 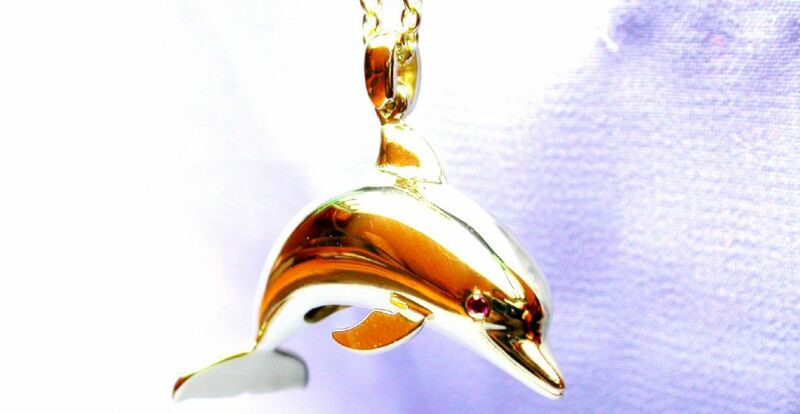 All pendants are supplied on an 18" Sterling Trace Chain.